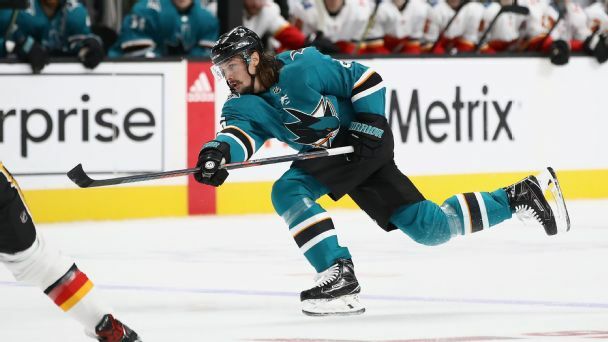 The Sharks made the splash of the summer in trading for Erik Karlsson, in the hopes he can drive them to a Stanley Cup. Verlander at his best with Astros facing eliminationThe Astros were in dire straits on Friday, one loss away from a ticket home, with a track record that didnt exactly inspire optimism (entering Fridays game, Houston had been 05 in postseason games at home when facing elimination). 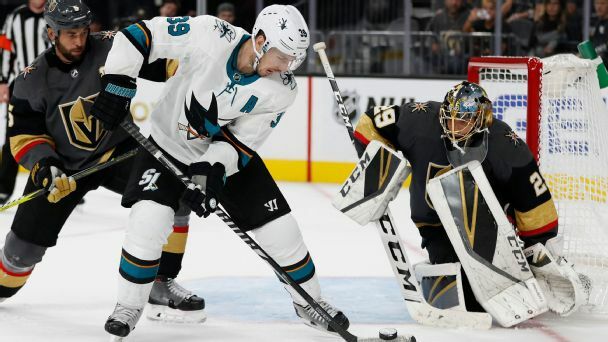 Having a veteran core with tons of playoff experience -- even after the departure of Patrick Marleau -- is usually a good thing. But it also means the window for winning is closing for the Sharks. 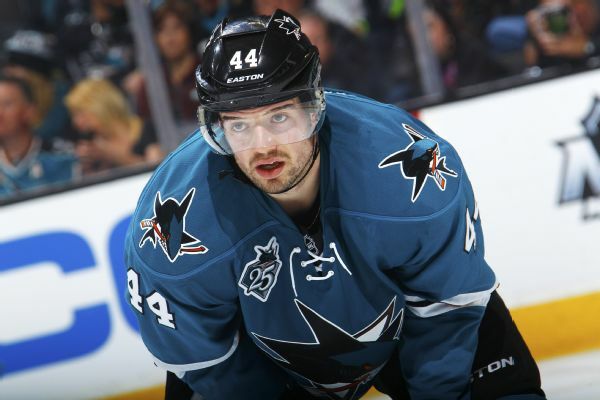 The Sharks have signed defenseman Marc-Edouard Vlasic to an eight-year extension and locked up goalie Martin Jones to a six-year extension. Which playoff goaltenders are most likely to lead their teams to a first-round series victory? Matthew Coller unveils the Goalie Heat Index. 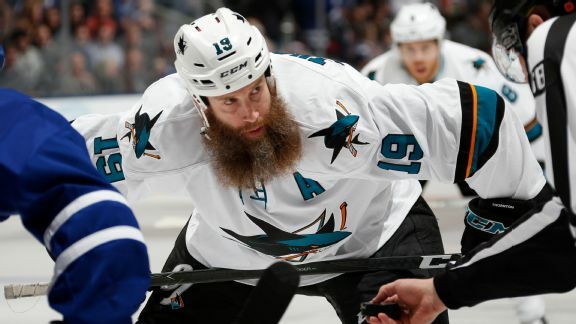 Sharks' expansion plan: Would San Jose let Jumbo Joe go? San Jose is in good shape for the expansion draft. 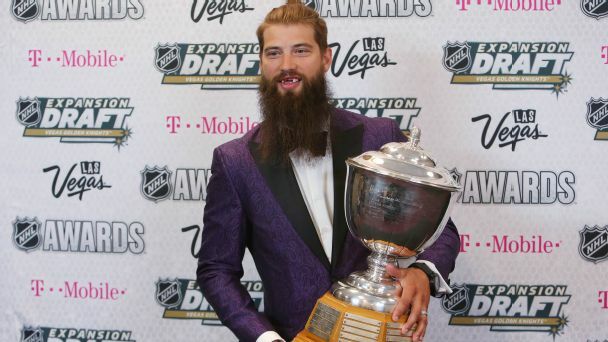 But the Sharks' most pressing question is whether to wait until after the draft to re-sign Joe Thornton -- and risk exposing him to Vegas.